A simple and rugged sensor designed to measure temperature in the range of –200ºC to 1400ºC. Low cost and a wide temperature range make the Thermocouple an economical, versatile temperature sensor. This sensor uses type-K thermocouple wire to measure temperatures in the range of -200 to 1400˚C. It can be used to measure flame temperatures as high as 1400˚C, or liquid nitrogen temperatures at -196˚C. The Thermocouple has an internal ice-point compensation chip, so you do not need to place a reference wire in an ice-water bath. 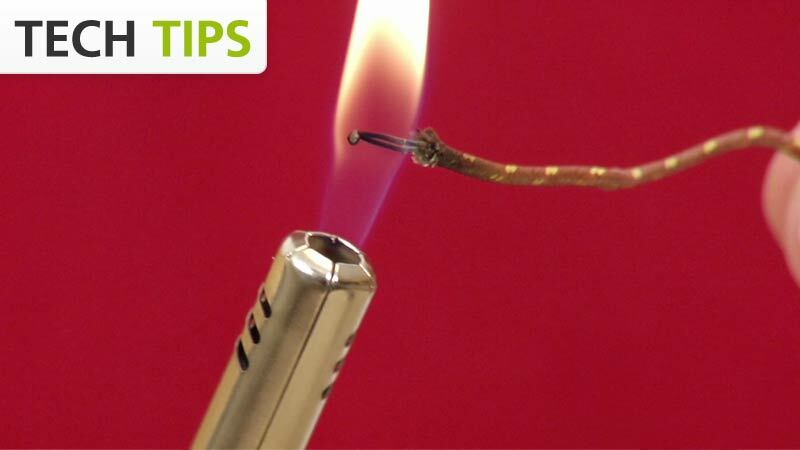 You can simply use one measuring lead to take temperature readings. Each Thermocouple is individually calibrated.